What I’ve been reading/listening to recently! 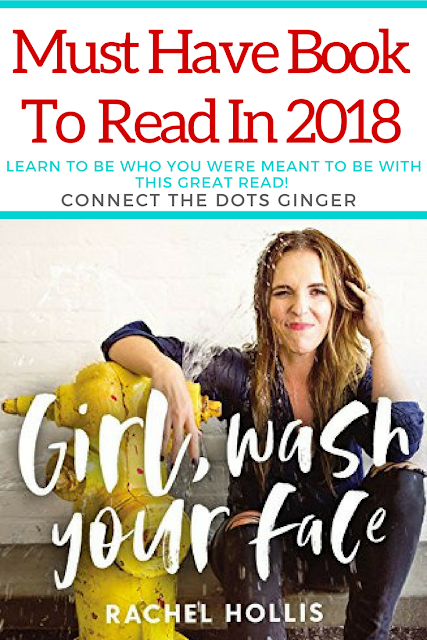 Girl, WASH YOUR FACE! By Rachel Hollis. You guys if you haven’t picked up this book GO RUN TO THE BOOKSTORE NOW or Amazon or Audible! So great that I have barely been able to stop listening to it. I turn this on first thing in the morning during my daily 20 minute reading time or when I’m getting ready for the day, taking a shower, making dinner. Really anytime I need to take a minute to decompress! She is so down to earth real and relatable it’s inspiring. I firmly believe in reading or listening to something daily that lifts you up and helps set your mind in a positive place for the day. Some people call it self help. Some call it personal development. I’m calling it another form of momma sanity saver! (My workout is my other tool to help me be “nice mommy!”) Have you already read this book? What do you love about it if you have? Haven’t read it? Go check it out and share this post with a friend or 2!